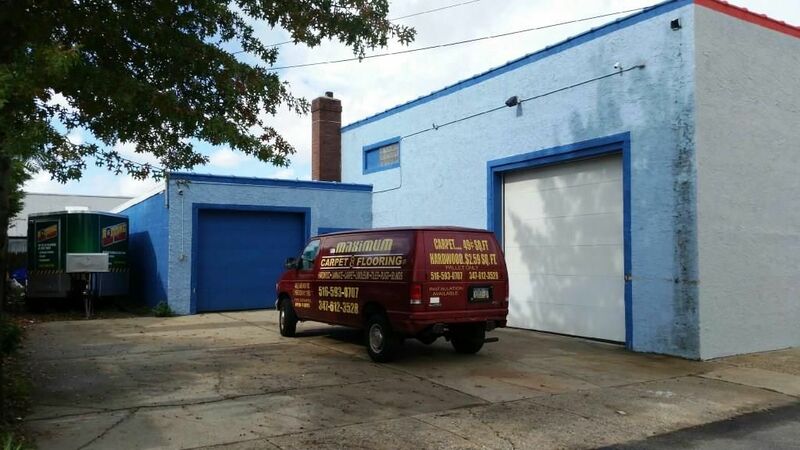 Industrial building with retail frontage and light manufacturing in rear portion of the building. Situated across street from the new CVS Pharmacy. Heavy traffic area on major strip. Close to major transportation, including the Long Island Railroad (Lynbrook Station) and JFK Airport.